Last year I posted an update about two un-published books. They’re both available now! These are unedited first drafts. Sales will still go to support the YALLWEST Book Festival and it’s school outreach program, bringing books and authors to underserved communities. Here’s my initial statement from last year, discussing the eventual (TODAY!) release of these titles. A few of you guys have been asking about the sequels to Vampires in Manhattan and The Ring and The Crown. 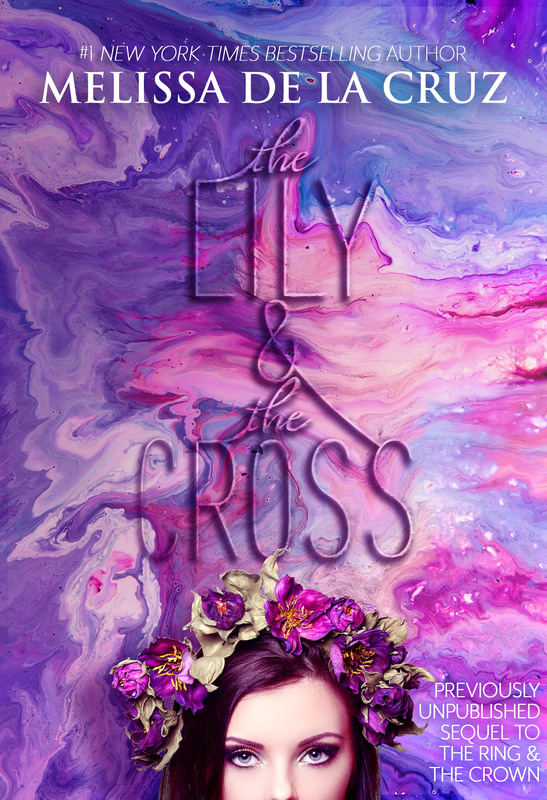 For The Lily and The Cross (which is what I titled The Ring and The Crown sequel) I wrote the entire book, but it didn’t quite go the way I imagined it would. After I finished, I realized I liked where the story ended in book one, that it was complete and perfect as a stand-alone. So the sequel is not going to be published.However, since I wrote it, I wanted you guys who wanted to read it to be able to. So it will be up on my website in a few months, available for a small fee that will go to support Yallwest. That way, you guys who want to know the story get to read it, but it’s only a first draft, and not a finished product, and it ends on a cliffhanger, but I will not be writing a sequel to this book. I know some of you might be upset about that, and I’m sorry. I still hope you enjoy the book for what it is. There are some really fun parts of the book (Marie and Wolf for one) but it didn’t go through the formal editorial process, so keep that in mind. 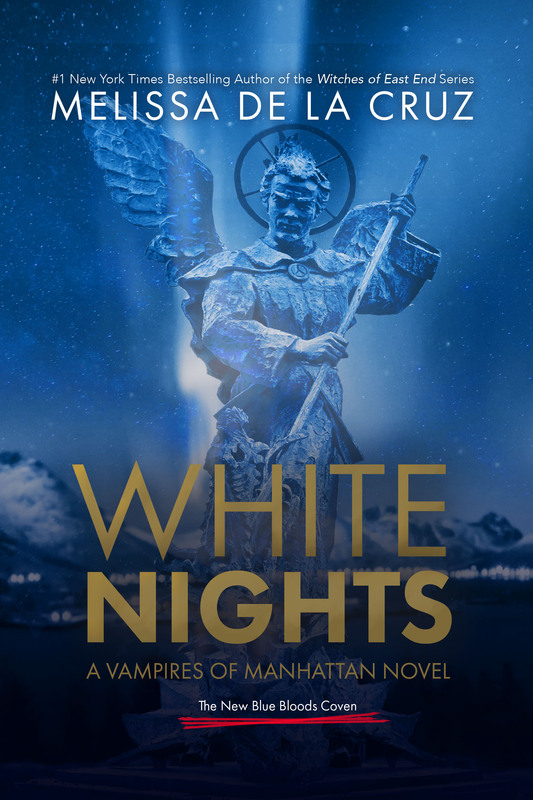 As to White Nights, the Vampires in Manhattan sequel, the book also did not shape up the way I had envisioned in the time allotted me, and so it was pulled from publication. I’ve written about a quarter of this book, and once it is done, it too will be available on my website for a small fee that will go to Yallwest. I’m sorry I don’t have better news on both of these projects, but I hope you guys do enjoy the continuation of these stories when they are posted. Will you rewrite the White Nights book?